I am joined by Kyle aka Falconkpd to discuss this classic 80's action movie that is NOT a ripoff of Top Gun. 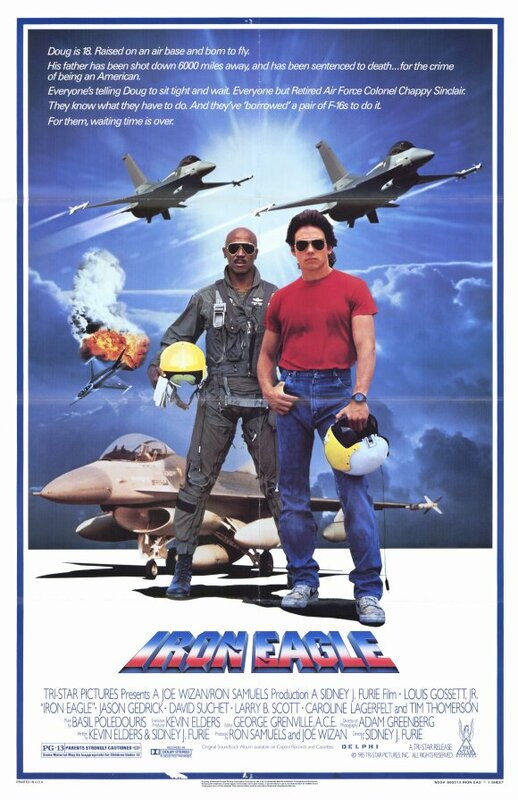 Strap into your stolen F-16 and get ready for Iron Eagle! Starring Louis Gossett Jr. as the coolest character ever. Also, check out some amazing music videos made for the movie!